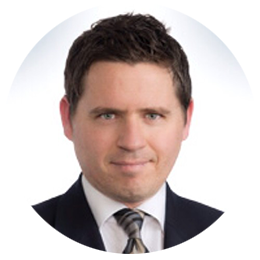 Mike Stephens is a leading information technology law Partner in the Vancouver office of Fasken Martineau. A recognized leader in the British Columbia technology ecosystem, Mike represents companies in all stages of their development, with a particular focus on early-stage entrepreneurs, start-ups, and emerging growth companies. An experienced M&A and securities lawyer, Mike also counsels emerging growth companies from their foundation all the way to IPO or an exit event. Mike also advises founders, executives, and company boards on corporate issues, business strategy, fundraising and board governance, and strategic transactions. Prior to joining the firm, Mike was a Partner and Vancouver office Lead of the Venture Technology/Emerging Growth Companies group of an international law firm.